William Sutton is a novelist, musician and Latin teacher. After learning blues harmonica from his Latin teacher, he ran away to São Paulo to write. 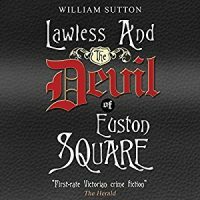 In historical mystery Lawless and the Devil of Euston Square, Sergeant Lawless unearths scandal, sabotage and stink beneath Victorian London’s streets. 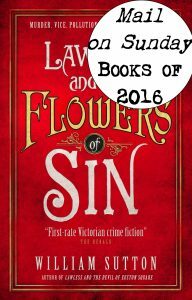 “Extravagant and thoroughly enjoyable,” wrote Allan Massie in The Scotsman. 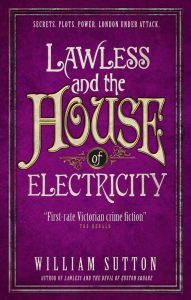 Lawless and the House of Electricity connects a conspiracy threatening Britain’s security and a farflung stately home with a secret in the East Wing. 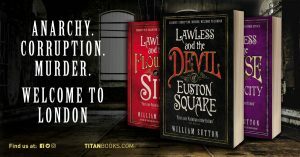 William has appeared at the Edinburgh International Book Festival, CrimeFest, Portsmouth BookFest and many more, often wielding a ukulele. 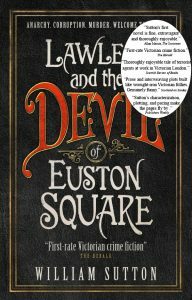 He has visited book groups and writers’ groups from High Down Prison to Eton College. 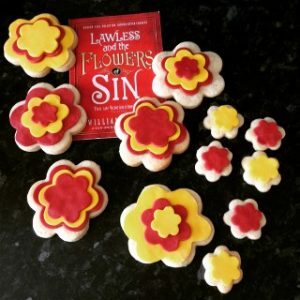 His plays have been produced on radio and in London fringe theatres. He has written for The Times and the Fortean Times, tutored the Sugababes, acted in the longest play in the world, and played cricket for Brazil. 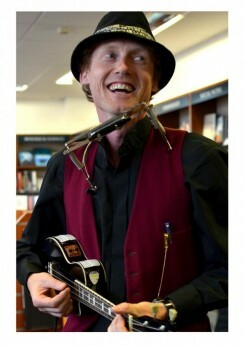 He teaches Latin and Greek, writes articles about language, music and futurology, plays accordion with chansonnier Philip Jeays and double bass in Jamie and the Jets. He has taught Creative Writing at University of Portsmouth. He offers workshops in Creative Writing, Crime Writing, Greeks, Romans, Victorians, Typewriter Tales (story workshop) and Song Writing.